To see mole in your dream may represent that you will overcome your health problems, earn money. To see that a mole bites you in your dream refers to a property which you will have from an unexpected place. If you see that a mole bites another person in your dream, it refers to money which will go from your hand in your problematic times. To see a dead mole in your dream refers to a long and important conversation. To see of killing a mole in your dream signifies new jobs which will be done and property and money which will be earned thanks to these jobs. To see a person who kills a mole in your dream refers to money which will be earned and consumed as soon as possible and spent for good reasons. To see a mole nest in your dream refers to new people who will be met or confronted and good jobs which will be done with these people. To see a baby mole in your dream refers to tensions in family or friendship environment. If you see that you hold a baby mole in your hand in your dream, it means that you will overcome your problems with your friends gradually. 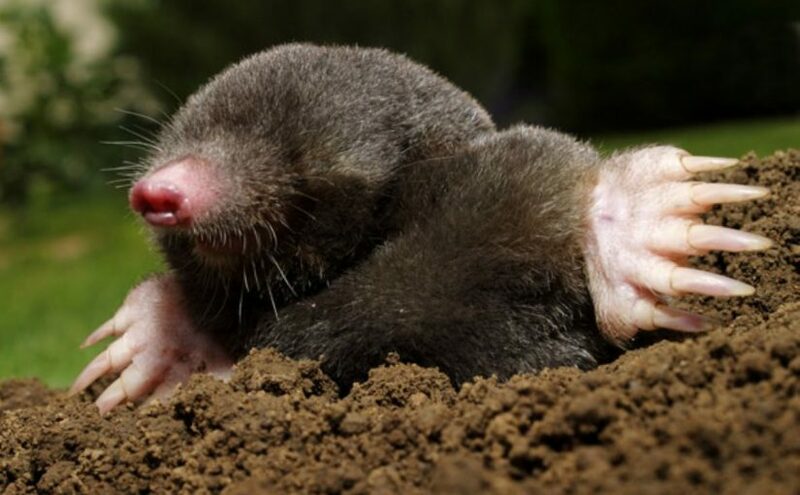 To see of catching a mole in your dream may symbolize that you will find a solution to your health problems thanks to your friend and you will spend money even small amount. To see mole meat in your dream denotes an issue which is about your job and which you will speak with your friends and incidents which you will take as a result of this talk. If you see that you are eating mole meat in your dream, it refers to expensive staffs or staffs you will buy. To see that you feed mole in your dream means that you will have a travel about health and good incidents will occur. To see a mole at home or any place in your house in your dream may represent that a lot of money will come from a person whom you know in an unexpected time.